1. We still have ongoing Windows static build issues, which is preventing us from tagging and releasing Monero 0.8.8.5. It is our highest item of priority at the moment, although the nature of the problem and the geographic / timezone spread of the various people working on it means that testing and reproducing the problems is a painstakingly slow process. Thank you for return to Missive schedule! Can you point me out what is the Windows static build issues in depth? May be you have a www link, describing that issue in details? You could find some information about the static build issues in previous Monero Missives. As far as I remember it's a CMake issue and it's being fixed by a very competent developer. The C compiler "/usr/bin/cc" is not able to compile a simple test program. Yes, it has been requested many times and it has been said it would be done. Seems like a trivial thing to do yet here we are. Do you realize that if you stop selling, the price will rise!!!!!! You can't argue with herd mentality. the ping pong bots sure drive volume too, but i dont know how much of it. Its pretty simple why the price isn't rising, with the emission rate as it is there is absolutely no need to buy up asks, you only need to set bids and wait. This is obvious if you look at how skewed the order book is. Until the emission slows down to the point where you can no longer just place bids and wait for them to be filled the price will continue to stay stable or to fall. Patience is the key and at the moment most people are just waiting, there's just no need to rush to buy. I did consider this, to prioritise and maybe fund a few items collectively. But isnt that what NEM (is that the name?) was going to do? I didnt hear anything more of them lately. 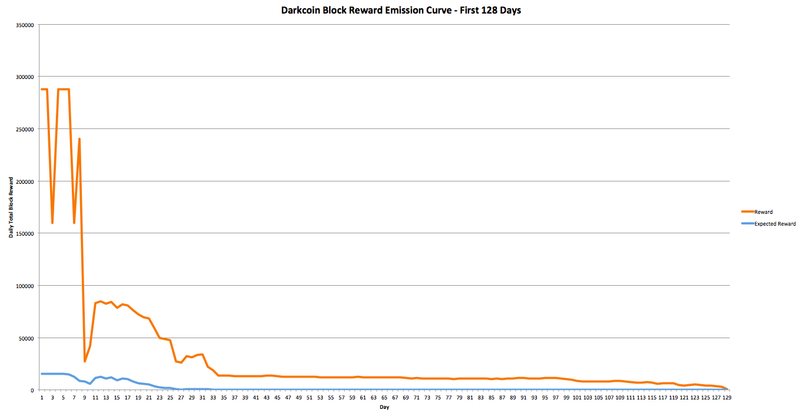 It looks like DirectBet added Darkcoin, but not Monero (yet? ).